ATTENTION LION FANS: The 2015 Homecoming Football Game will be played Sept. 11th versus Wortham HS. The game will kickoff at 7:30 and be played at Desoto High School. Please mark your calendars and make plans to attend. 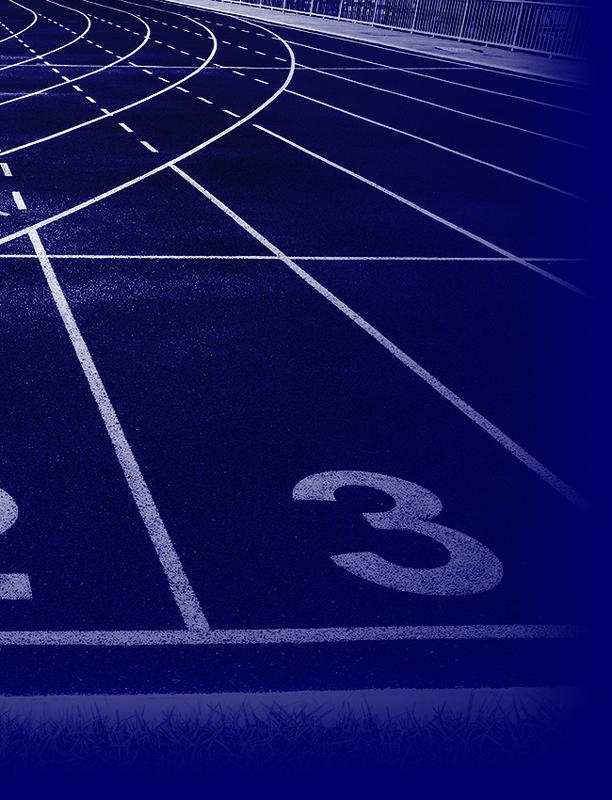 Originally, the Homecoming game was scheduled on 9/25 vs. Fruitvale We will update you on the Sept. Athletic Gear Link Please go to this link to order your athletic gear. The deadline to order is August 14th and the uniforms will be shipped to the school by the 21st. 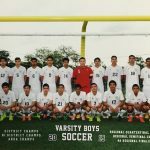 Head Coach Chase Bishop and his young varsity soccer team ends season as Regional Finalist and an amazing 23-1 record. The Lions only fell short to the eventual State Champions. With almost the entire team returning, Coach Bishop has high expectations in 2016. 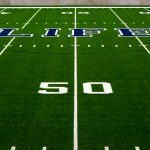 The turf field put in at Dr. Tom Wilson’s Life School Stadium is a great asset for not only for the Life School family but surrounding community members and youth organizations as well. 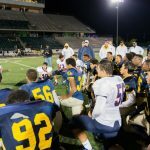 Life School’s Superintendent Brent Wilson addresses both Life School Oak Cliff & Life School Waxahachie after the Rivalry Game. His message was about how Life is bigger than the game and how he was proud of both teams performances. 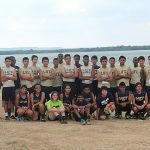 The student athletes conducted themselves with character and class in this high intensity rivalry game. 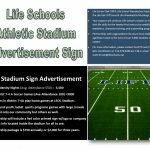 Attention Life School Supporters:Help your business grow and support Life School by purchasing a stadium advertisement sign. 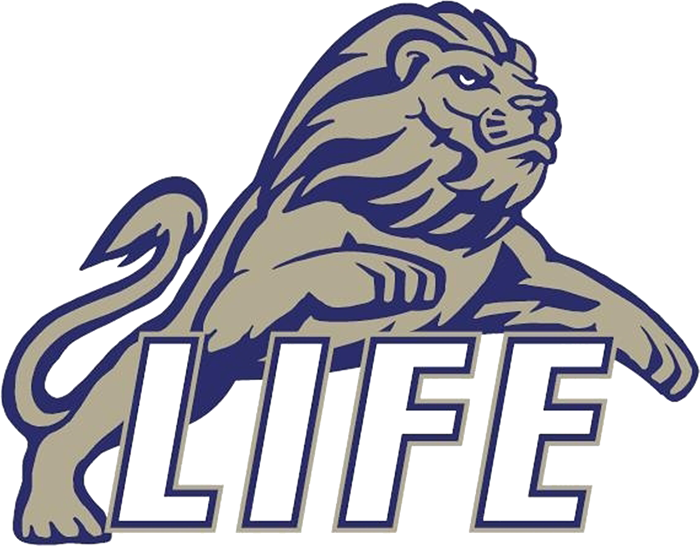 Email scott.thrush@lifeschools.net for more information. 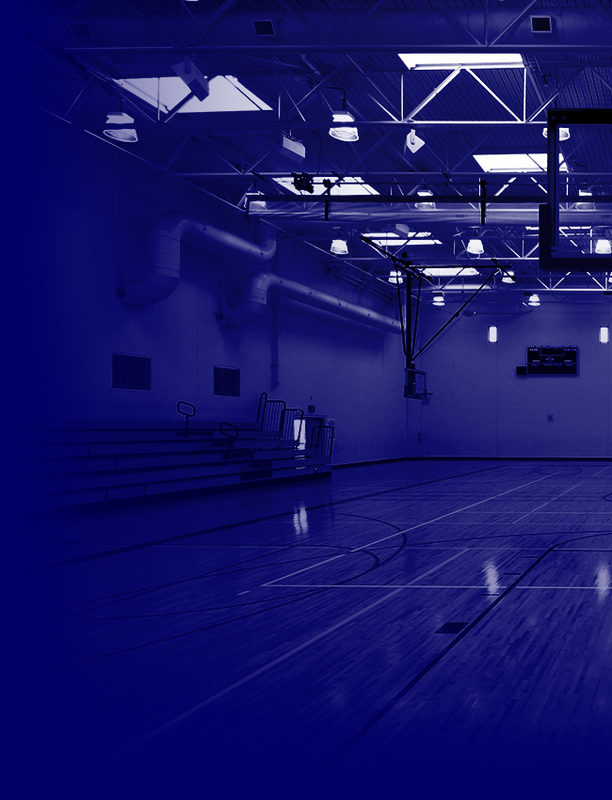 HS Athletes make sure you have all necessary paperwork completed and have a valid concussion baseline test done. 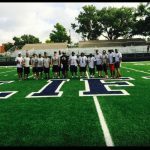 You will need these things done before you are allowed to practice Aug. 3rd. See the sports med tab for information on these things.